Install AMD Catalyst™ 13.4 Graphics Driver in Linux ~ Your Own Linux..! 1. Download your catalyst package. It will contain both 32-bit and 64-bit drivers packed in a .zip file. 3. In order to access each file in the directory, you need to have root privileges. So, enter following command which applies execute permissions to the file irrespective of current permissions. If installation of .deb file fails, you may install them manually. But, it is highly recommended that you should install .deb files and not follow manual installation. 1. Take backup of original configuration file. 3. Select “Install Driver on X.Org” option and go for Automatic installation. 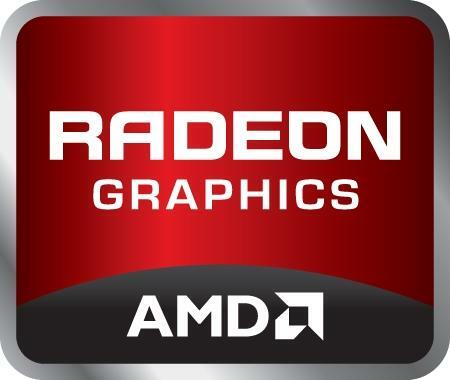 Download AMD Catalyst™ 13.4 Proprietary Linux Graphics Driver from Here. AMD Catalyst™ 13.4 Proprietary Linux Graphics Driver Release Notes Here. What is the difference between creating the the .deb package and installing it and just running the .run file? It is pretty easy to uninstall them using standard tools like apt-get. i have a question, it says Ubuntu/precise, but would we need to replace precise, with lets say, raring?